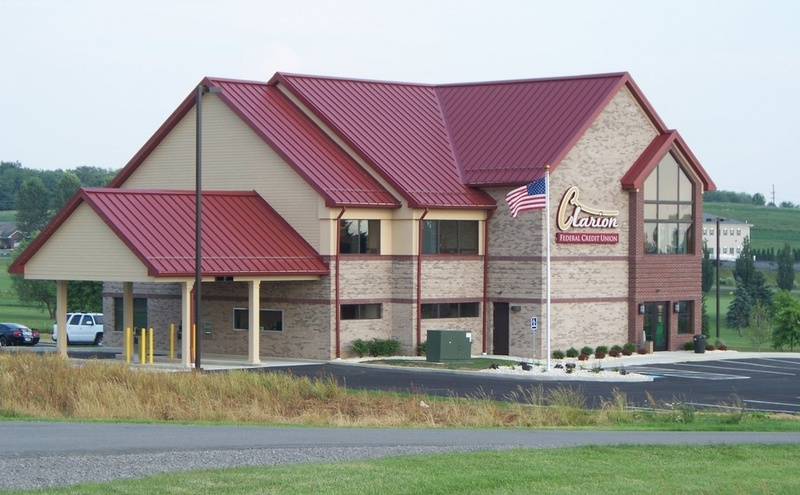 CLARION, Pa. (EYT) – Buying Your First Home? Tired of Renting? Can you afford to own? 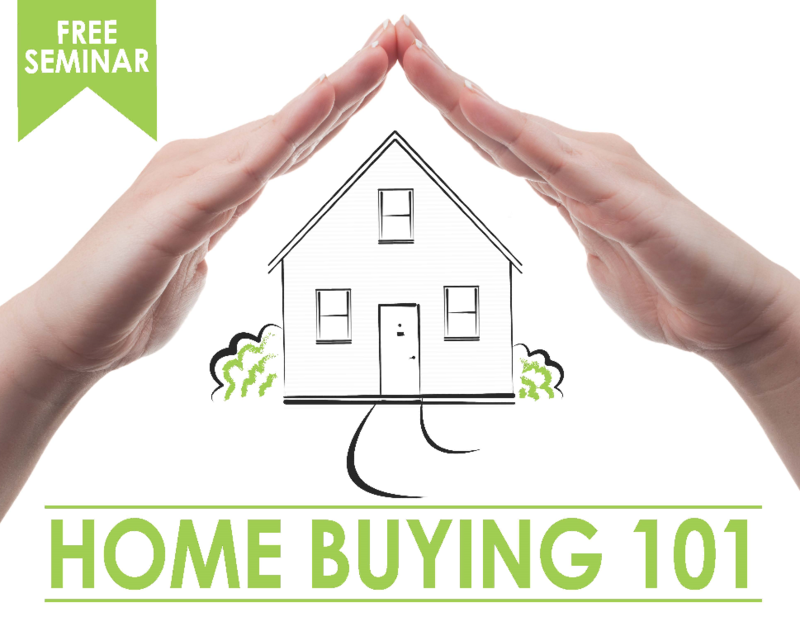 Join Farmers National Bank on March 20, 2018 from 6:00 p.m. to 7:30 p.m. at the Clarion Small Business Development Center for a FREE ‘Home Buying 101’ Seminar. Learn about the homebuying process, the mortgage process, credit scores, affordable loan options, special programs, and more! Light refreshments will be available. Have the opportunity to meet and discuss all your home buying questions with local lending experts. *Attendees will also receive a credit for $350.00 toward origination fees when applying with Farmers National Bank. To register for this free seminar, please visit www.farmersnb.com/RSVP. When: Tuesday, March 20, 2018, 6:00 p.m. to 7:30 p.m.